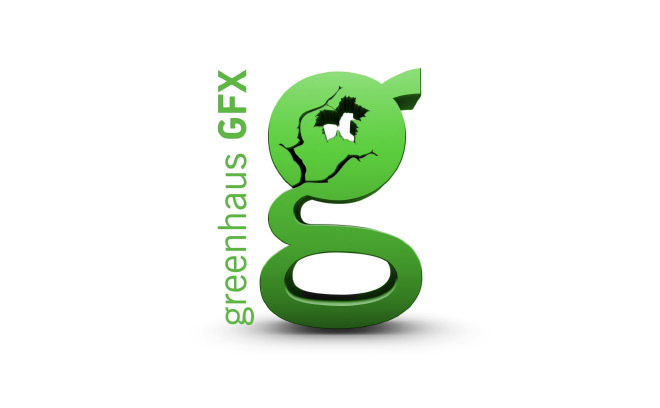 Greenhaus GFX is a Culver City-based production studio focused on motion graphics, main title design, and visual effects. Founded in 2009 by Helen Greene as a 100% female-owned studio, Greenhaus GFX now employs twenty-plus employees working across a variety of design and VFX disciplines. The company has designed main title graphics and typography for film trailers and commercials, including Guardians of the Galaxy and RoboCop, as well as feature main title sequences for films such as Teenage Mutant Ninja Turtles, Fury, Insidious: Chapter 3, and Entourage.